Should I do this indirect or can I get away with direct? What material should I use- composite resin or ceramic? Would an indirect onlay be more conservative or should I use a full crown? These and many other similar questions go through the mind of the busy general practitioner many times every day. This comprehensive, evidence-based class offers clear, easily understandable protocols to simplify the decision-making process and compliments this with end-to-end workflows to rapidly restore posterior teeth with direct and indirect composite resin, ceramic onlays and crowns. When direct posterior composite resins are predictable and when they are not. Modern concepts of caries diagnosis and management: when to intervene and when to monitor and implement a preventative program. Biomechanics – The “Peripheral Rim Theory” and the importance of Rainey’s Ridge and Web in preparation design. Minimally invasive cavity preparations. 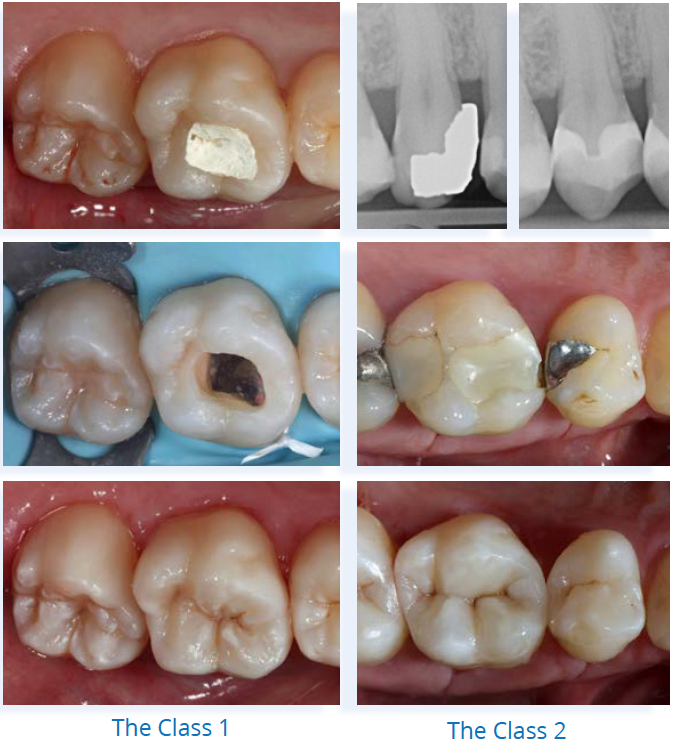 Why preservation of tooth structure is critical to long-term success. Marginal ridge preservation and tunnel preps. 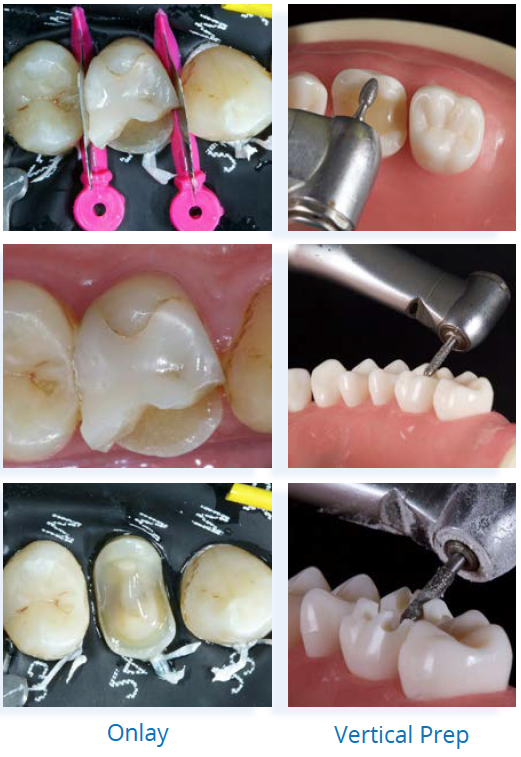 Discussion of a direct stratification technique using simplified instrumentation to achieve lifelike resin restorations, which require minimal finishing. Immediate Dentin Sealing and Gingival Margin Elevation: new concepts for the 21st century. 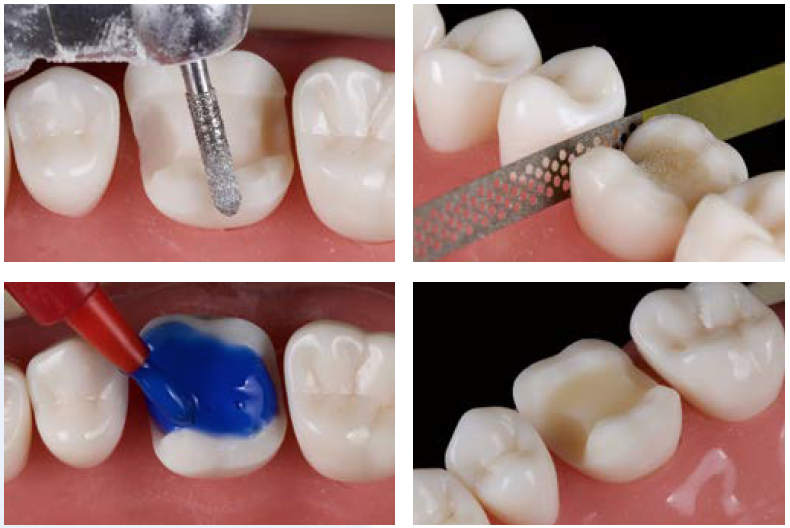 Preparation designs and instrumentation for partial coverage adhesive restorations. Horizontal vs. vertical- which approach is best for full crowns and when. Instrumentation – an armamentarium to optimize your workflow. Tissue management and provisionalisation– not just a “temporary”. The classes are intended to be informal with questions taken “on the hoof” throughout the day. Dr Smithson demonstrates each case in its entirety via overhead projection: the participants then have the opportunity to ask questions before completing the exercise themselves with close support from Jason. The class 1 direct resin restoration. The class 2 direct resin restoration.